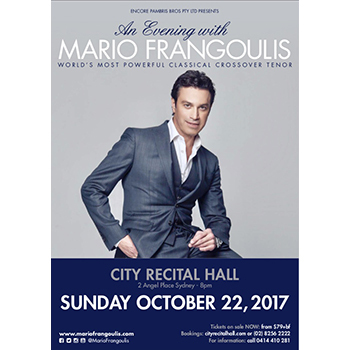 Mario is very excited to announce to his fans that he will be visiting Canada. 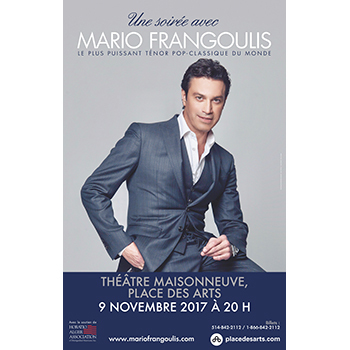 His performance will take place at the Théâtre Maisonneuve in Montreal on November 9th. 2017, 08:00 p.m.
Tickets are already on sale for the Montreal concert. Mario is very excited to announce to his fans that he will be visiting Los Angeles. 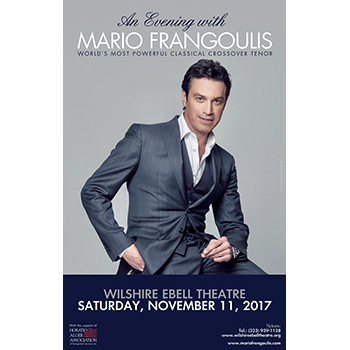 His performance will take place at the Wilshire Ebell Theatre on November 11th. 2017, 08:00 p.m.
Tickets are already on sale for the Los Angeles concert.